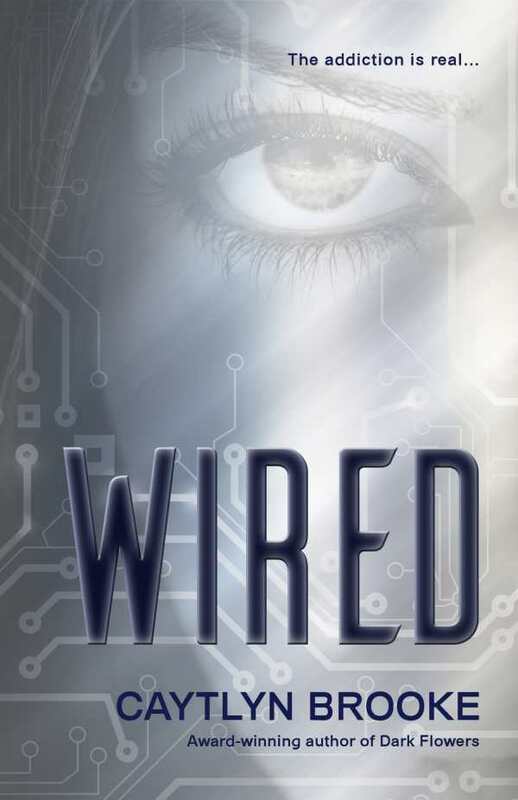 In Wired, a frighteningly believable story set in the not-too-distant future, technology has achieved its darkest promise, replacing human interactions and genuine experiences with virtual reality. Independent, hardworking Maggie has just been promoted to her dream job as an editor. She has a full life and appreciates technology but prefers the joys of the real world—until the new Vertix H2 is released. The small device connects directly to the brain stem, creating virtual experiences that are only limited by the collective imagination of social media. Maggie’s addiction is nearly instantaneous. Despite two near-death experiences with the Vertix, she cannot resist the rush of dopamine and the instant gratification that it provides. Soon she is getting sick when not wearing it; her work and relationships suffer. Her brother Andy experiences similar effects; research reveals that Vertix addiction is happening to a lot of people. But no matter how dark her life gets, Maggie cannot accept that she is an addict. Author Caytlyn Brooke has captured the devastating effects of addiction in a fast-paced, imaginative, and compelling story. Maggie is likeable and relatable; she does not fit any stereotype of an addictive personality, yet she is powerless against the pull of the Vertix. Most of the technological advances that the story postulates are not wild or implausible. This makes the Vertix, which does stretch the boundaries of technological possibilities, easier to accept. The world Maggie inhabits feels like it could exist very soon; the horror that her life descends into is easy to believe. Wired is a scary story about the dangers of addiction, delivering a powerful lesson without feeling didactic. It is a great book for any teen or young adult.